Keep in mind that the 5X was released at the same time as Marshmallow so you won’t have to worry about upgrades on this device. It already has the latest version of Android installed. Also keep in mind that this device is Project Fi ready and if you are not a Fi user, you can request a SIM at the time you check out to get started in Google’s mobile carrier service. You can read my review of Android Marshmallow and Project Fi here on the site. 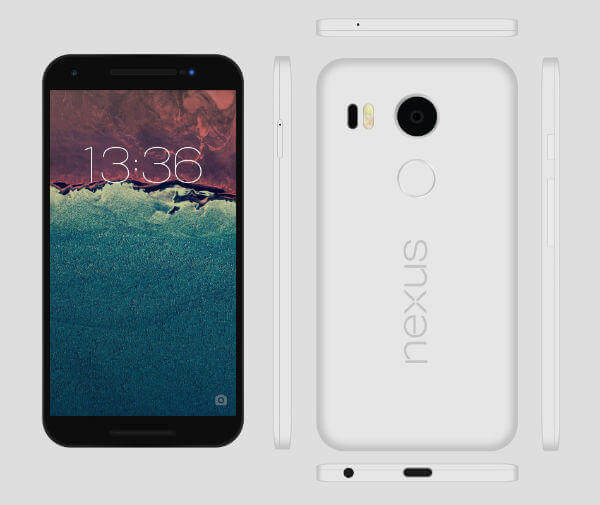 The specs of the Nexus 5X are impressive. There is no indication of how long this sale will last so if you are looking to pick up a 5X, this weekend would be the time to do it.